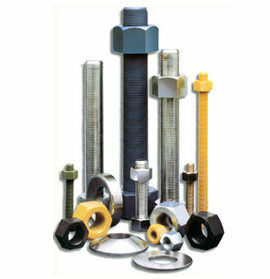 INCOLOY® is a trademark of Special Metals Corporation. 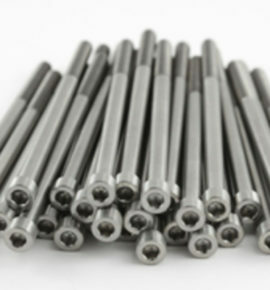 INCOLOY alloy 800 is a widely used material for construction of equipment requiring corrosion resistance, heat resistance, strength, and stability for service up to 1500°F (816°C). 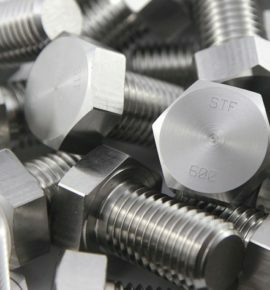 Alloy 800 offers general corrosion resistance to many aqueous media and, by virtue of its content of nickel, resists stress corrosion cracking.